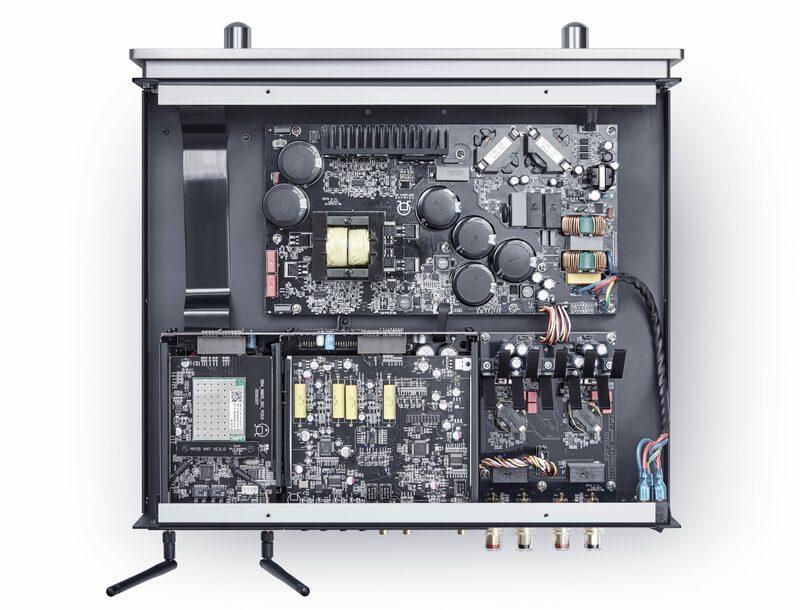 Providing 150 watts at 8 ohms of absolutely linear UFPD 2amplification across the entire audible bandwidth, the I35 Prismadelivers naturally fast, clean and agile sound with an unprecedented ability to bring music to life. 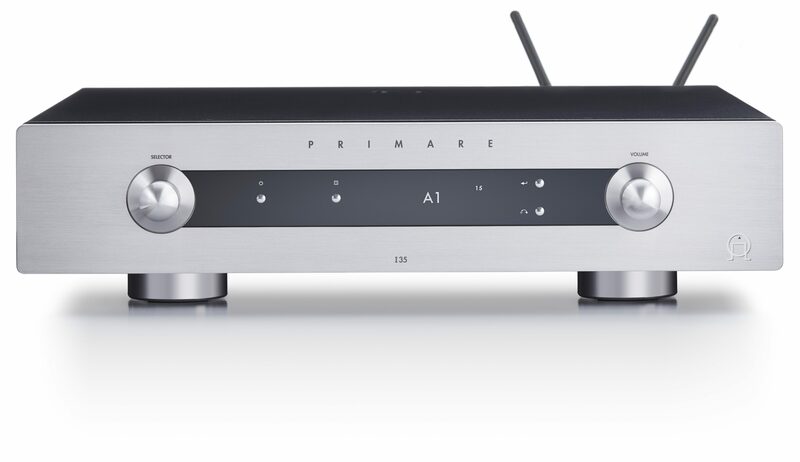 In addition to balanced analog inputs, the I35 Prisma includes a full-featured DAC stage enabling up to PCM 384kHz/24bit and DSD 256 conversion, as well as Prismaconnectivity and control technology. 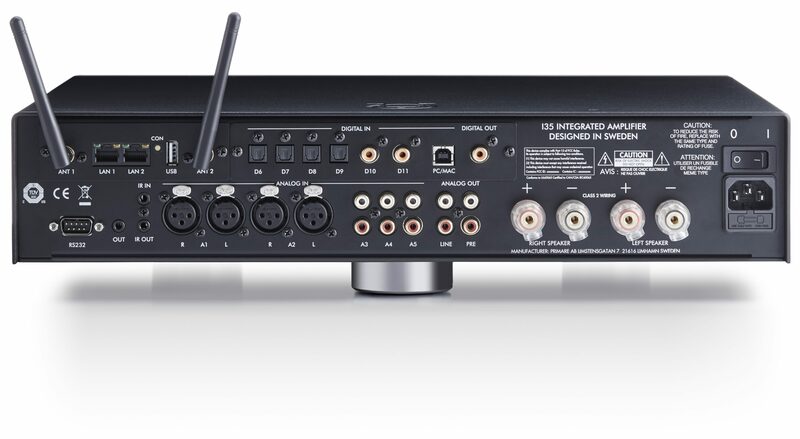 The I35 is an all analog version of the I35 Prisma, featuring UFPD 2 power output and balanced analog inputs. The digital to analog conversion stage from the I35 Prisma can be added to I35 at time of purchase or at a later date. The I35 DAC adds the digital analog conversion stage from the I35 Prisma to the I35.